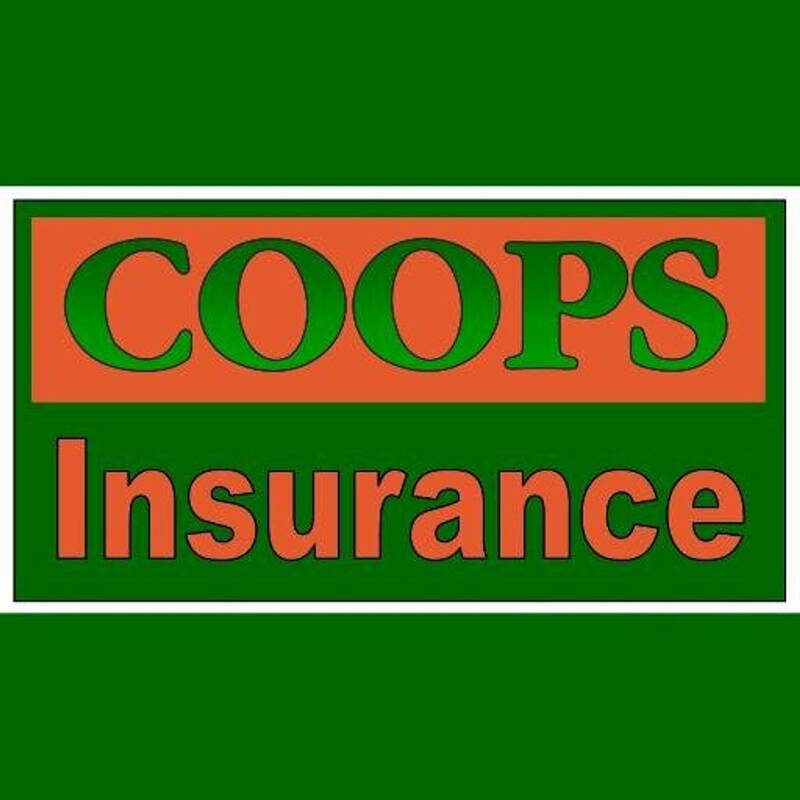 Coops have established a relationship with over 25 insurers, providing a broad range of products at very competitive premiums. We pride ourselves on providing a professional and courteous service at all times. A small selection of the products we are able to provide, but are not restricted to are buildings/contents/stock, single and bulk let properties, motor trade insurance, contractors all risk insurance, public and employer's liability, bespoke liability for high risk occupations such as scaffolders, hot felt roofers and skip drivers. If you have an insurance requirement you wish to discuss then call us today, or better still come along to our office and meet us personally.